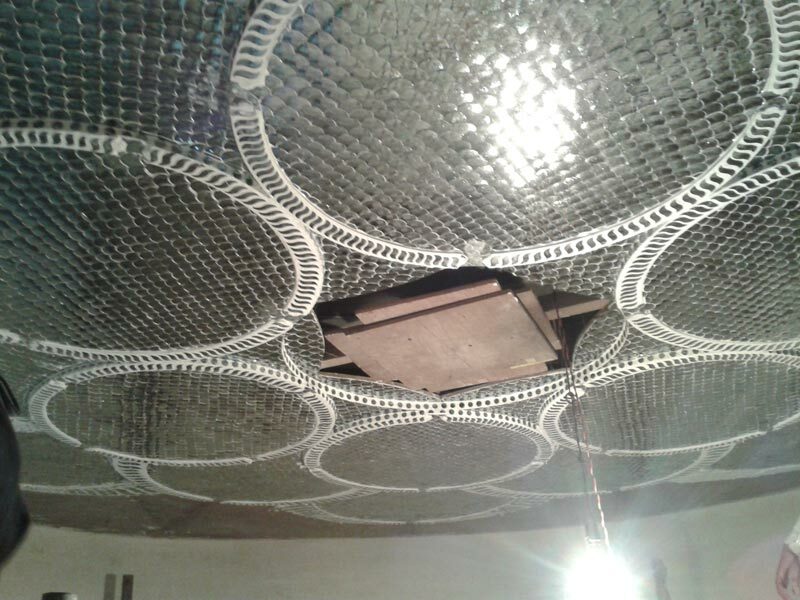 We are counted among the leading Service Providers of Thikri Glass Work on Ceiling Domes. Our craftsmen are our biggest strength that design and develop outstanding Thikri Glass Work on Ceiling Domes. The Thikri Glass Work on Ceiling Domes is appreciated for 100% perfection in the most intricate patterns.